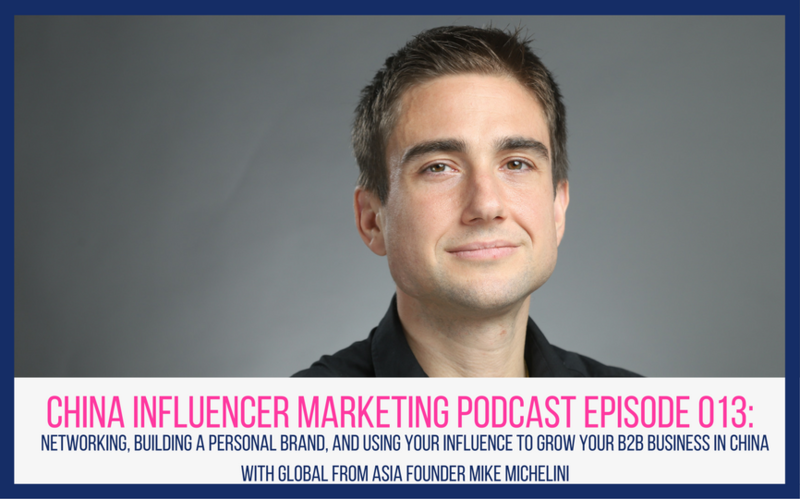 In this episode we chat with Mike Michelini, a fellow podcast host, business blogger, and ecommerce expert. 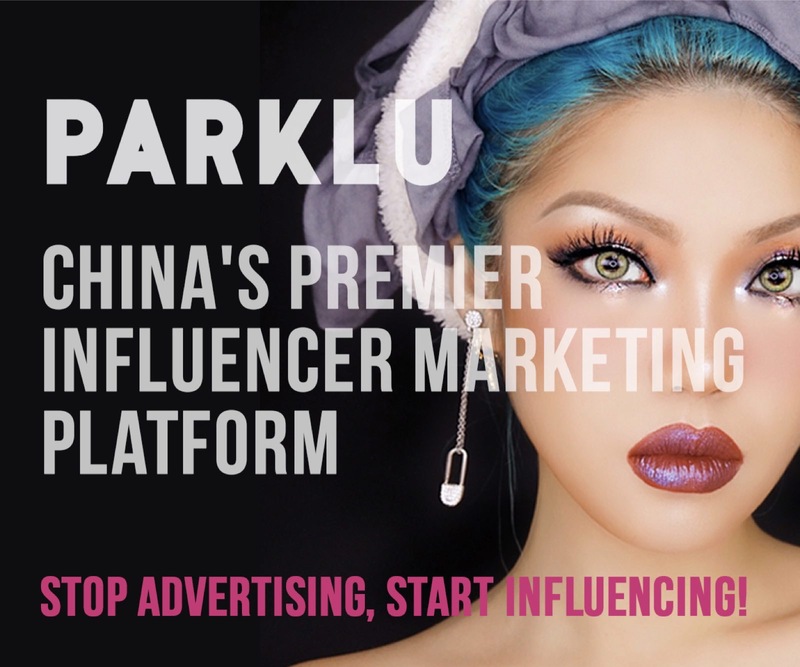 Mike’s business, Global From Asia, teaches people how to set up and run ecommerce businesses in China, both exporting from China or doing cross-border ecommerce selling into China. 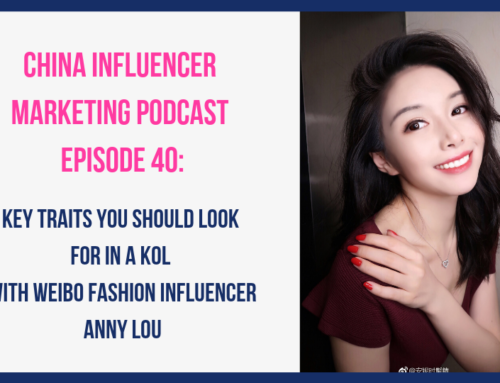 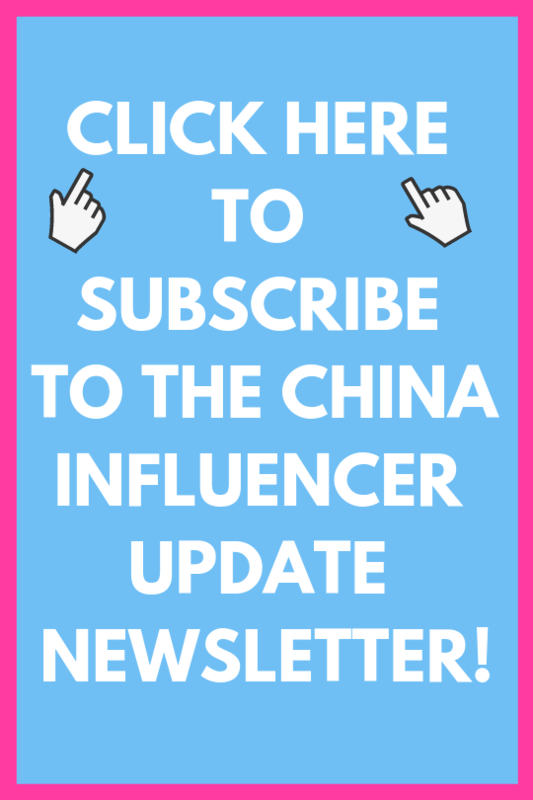 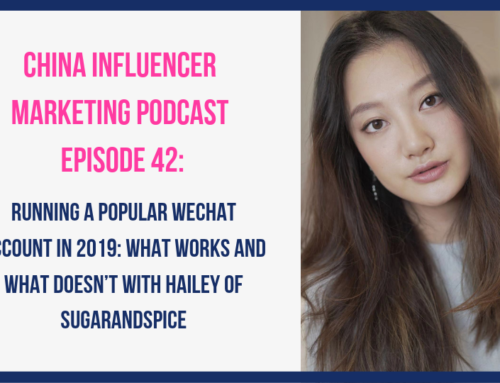 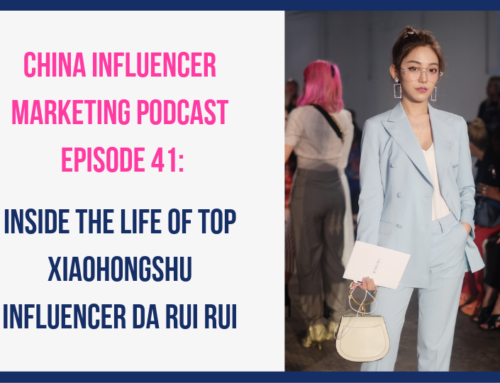 We talk a lot about personal branding, growing your network, and becoming a business influencer in China. 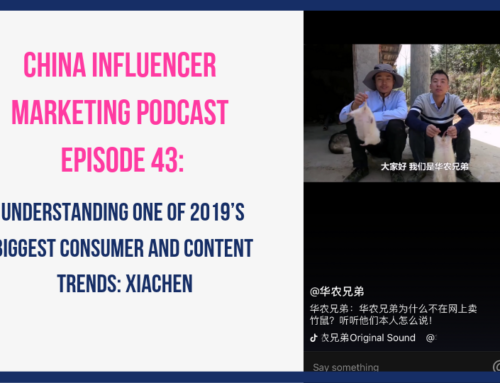 Mike has both Chinese and Western audiences and shares how he develops, repurposes and customizes content to suit their different needs.